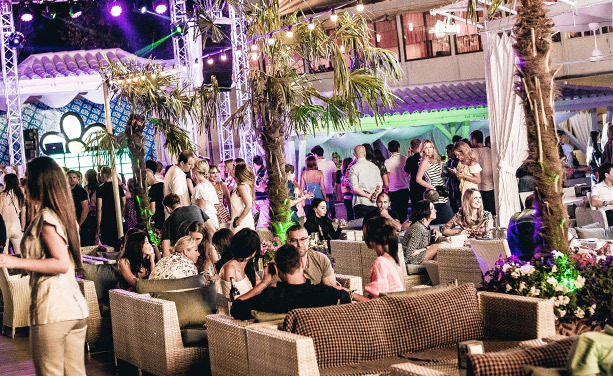 Nightlife in Odessa: where and how to entertain yourself? 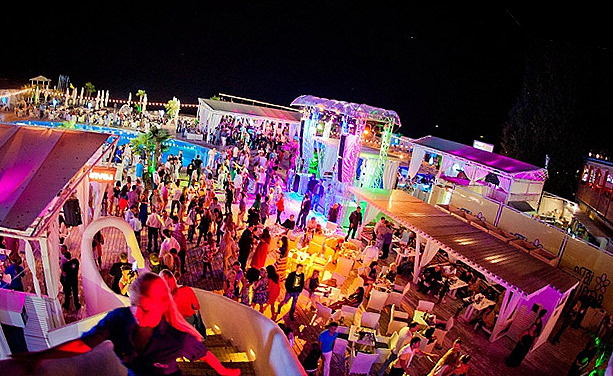 Odessa is a wonderful resort not only for the lovers of the beaches and the sea, but also for enthusiastic clubbers. 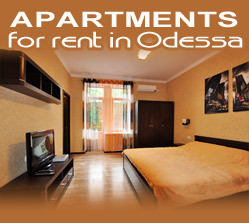 Like any big city, Odessa never sleeps, and perfectly rest there you can at any time of the day. The center of the city is completely safe for the night walks, so if you prefer active rest in night clubs, you will have a lot of choices in Odessa. By the night the club life begins with its crazy fun time full of laugh and dancing. Nightclubs and bars open their doors, inviting visitors by the light of neon signs, loud music and the clink of glasses. The most popular DJs of Odessa and guest stars perform at the best dance floors and open-airs of the city. All night bars, restaurants and entertainment centers are open with bowlings, hookahs, karaokes and board games. At the sports bars the visitors can comfortably watch football and volleyball matches, ice hockey and boxing competitions, to discuss with the fans the latest news of the world of sports. During the day Arcadia is golden sandy beaches, beach clubs of European level, warm sea and cozy restaurants where you can taste the most varied cuisine and exotic cocktails. There are water sports, beach volleyball, yachting and boats and of course smiling Odessa's beauties in bikinis . However, at night it turns into a real epicenter of the city's nightlife, it's kind of a small copy of Ibiza. By the way, the quality of service, the level of skills of the DJs in Arcadia is not inferior ‘to the Spanish original.’ Numerous discos and nightclubs (Ibiza, Itaka, Western, Bono, Rai, etc.) offer a huge variety of music formats and price ranges of the rest. 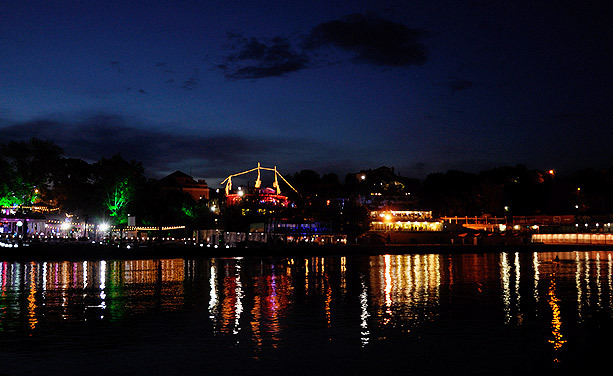 Restaurants, a sea’s murmur, the atmosphere of the ongoing holiday – this is a paradise for the nightlife lovers. 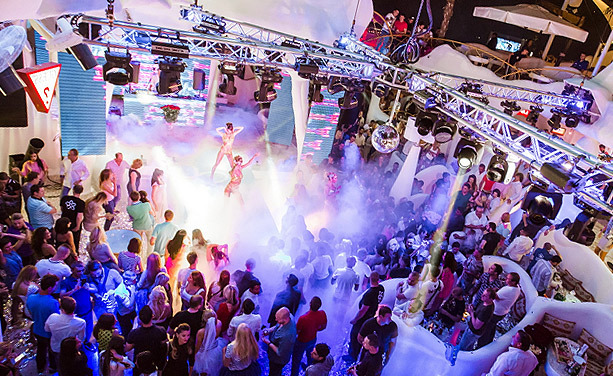 In winter, the epicenter of the night life moves to the center of Odessa. One of the best places in Odessa in case you want to dance as much as you will be able to and if you prefer house and techno music and also would like to get acquainted with local girls - YO-club. Captain Morgan is another popular club in the city, which is very famous among locals and foreigners. Drink and dance is a motto of this club. Especially pay your attention to this club if you want to meet Odessa’s girls. Captain Morgan is an excellent place for the girl’s hunting :) You should definitely visit Palladium nightclub specializing in colorful concert shows.